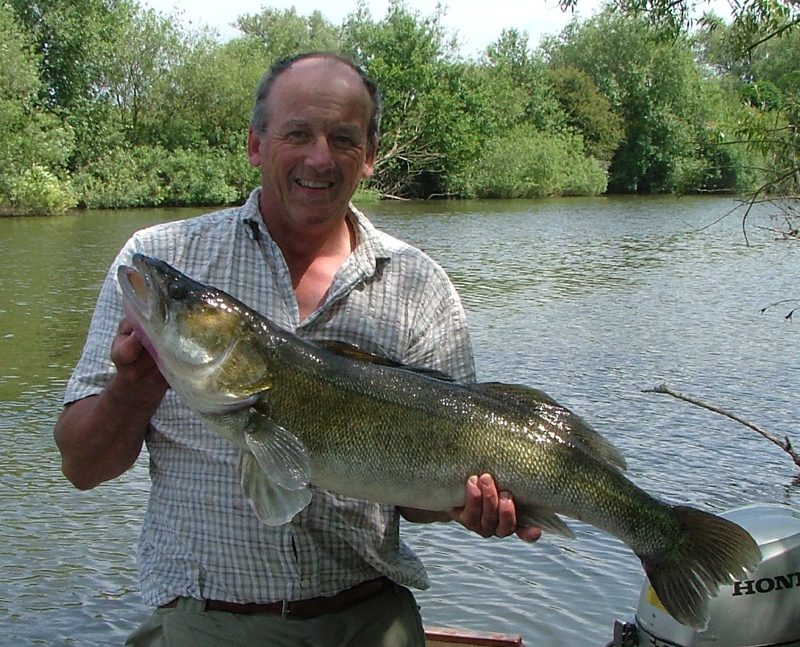 Opening day, 16th June '06, this zander weighed 15lb4oz. Caught on a Lunker City 4.5" Shaker on a 15g jig-head. That's my 3rd over 15lb, but my first double on a jig.